The use of animals is essential for a significant amount of scientific, medical and veterinary research, and has contributed to a great number of advances in human and animal health. The Academy is therefore committed to debating the appropriate use of animals in research. The Academy is working to address all aspects of animals in research, from engaging in debate about how to regulate the use of animals in research, to efforts to improve the openness of organisations that are involved in animal research. We are a signatory organisation of the Concordat on openness on animal research. 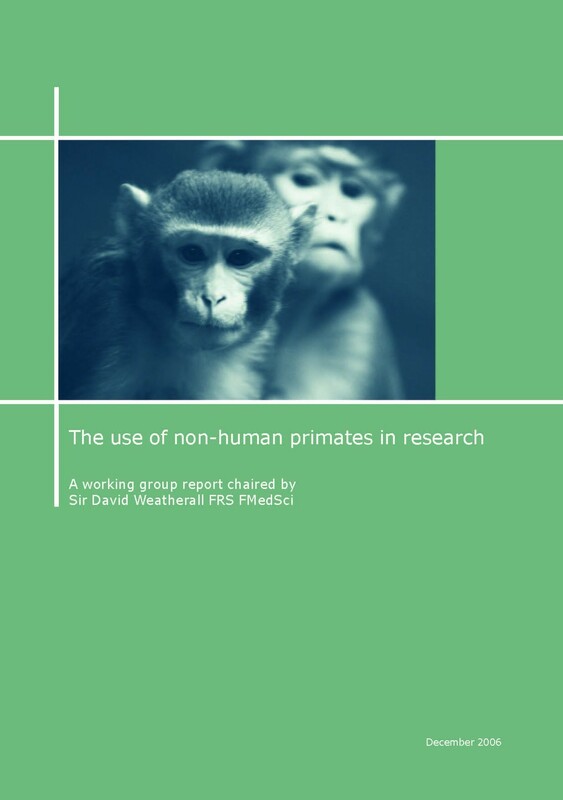 View all 'Animals in research' projects. View the Academy's position on using animals in the research we fund. The Academy President responded to the publication of European Commission's review of the European Directive 2010/63 on the protection of animals used for scientific purposes. 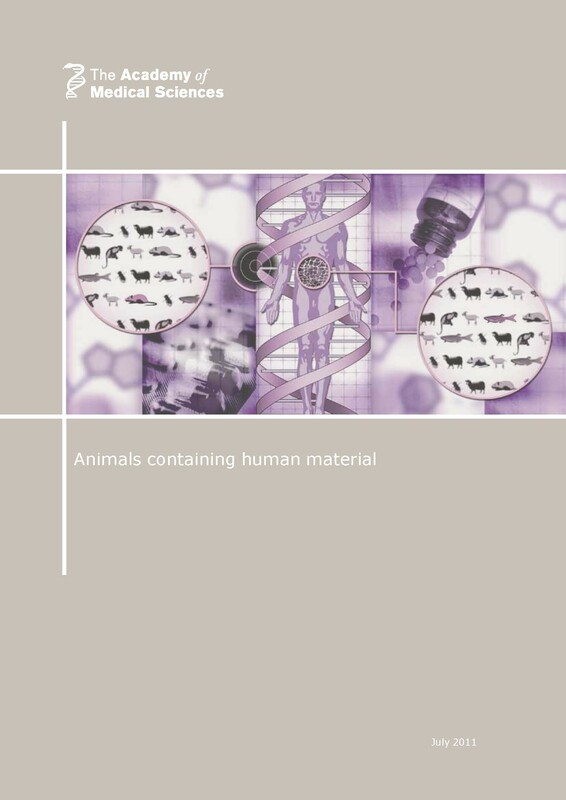 We remain focused on ensuring that the recommendations of the Academy's 2011 groundbreaking report on ‘Animals containing human material’ are heeded as this nascent field of research develops. In February 2016, the Home Office published new guidance on the use of human material in animals as a direct result of the recommendations of this report. Signing a pan-European statement supporting the European Directive 2010/63/EU on the protection of animals used for scientific purposes, which has enhanced welfare standards across the EU and embeds the concepts of refinement, replacement and reduction (the '3Rs') within EU legislation. Signing a pan-European statement opposing the ‘Stop Vivisection’ European Citizens’ Initiative, which calls on the European Commission to repeal current regulation around the protection of animals used in research and to ban animal research completely. Working as part of the UK Bioscience Sector Coalition – an umbrella group of key bioscience organisations – monitoring the Home Office’s review of Section 24 of the Animals (Scientific Procedures) Act 1986 as amended (ASPA), which exempts the release of animal research-related information by the Home Office in response to Freedom of Information Act requests. The Academy provided evidence to the Home Office's consultation on the review of Section 24 in June 2014 and is working with partners to ensure any revision to Section 24 appropriately balances the need for transparency with appropriate safeguards for sensitive information, including personal data and intellectual property.